Blush is one of the most essential part on my make-up routine, it will give you a very sensual look and would make your face more radiant. Without blush, our face would look flat and would lack dimensions. Agree? These tips/steps are applied after you're done doing your contouring which I discussed in my last post. You can check it here. I will be sharing some of the things I do when applying my blush and will show you some of the products I use regularly. 3. For blush shades: Fair skin matches pink-rose shades while darker skin matches peachy-red shades. 4. 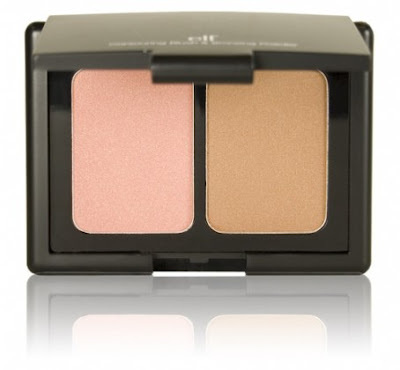 Powder type blushes are best for combination-oily skin while cream, liquid and gel are best for dry skin. 5. You can combine the two to make your blush stay longer. For example, apply cream, liquid or gel lightly then top it off with your powder blush. Make sure the shades are close to each other. 6. You can apply blush before foundation for more natural finish but I suggest to do it before or after applying the lipstick as your second to the last step in your make-up routine. Note: Some photos are taken from google. Is the Bench stain any good? I've been looking at that for a long time now! 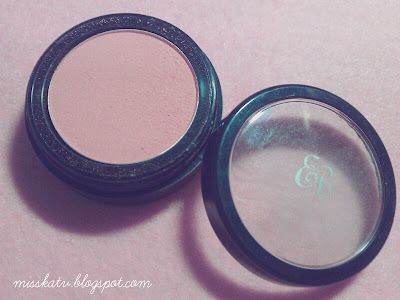 I need to find a nice peachy blush for the spring! any recommendations? Your blush looks to be a very lovely shade! i heard that elf products arent that good since theyre also cheap. do their blushes last long on ur skin? they have nice palettes! 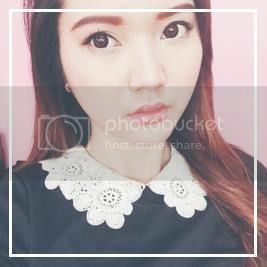 Hi dear, your blog is really cool! Amazing posts! I just love it and I'm following! I hope you visit me and follow mine too. andami ko na talagang natututunan from you.